Text categorization has become one of the key techniques for handling and organizing text data. This model is used to classify new article to its most relevant category. 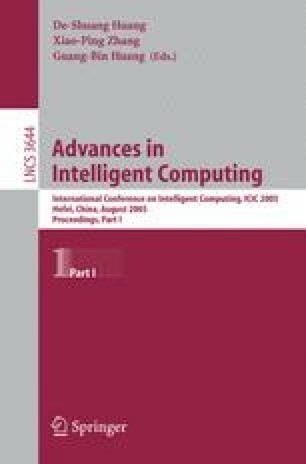 In this paper, we propose a novel associative classification algorithm ACTC for text categorization. ACTC aims at extracting the k-best strong correlated positive and negative association rules directly from training set for classification, avoiding to appoint complex support and confidence threshold. ACTC integrates the advantages of the previously proposed effective strategies as well as the new strategies presented in this paper. An extensive performance study reveals that the improvement of ACTC outperform other rule-based classification approaches on accuracy.